This is a pack of ten 12x18x4mm metal shielded "Speed" ball bearings. 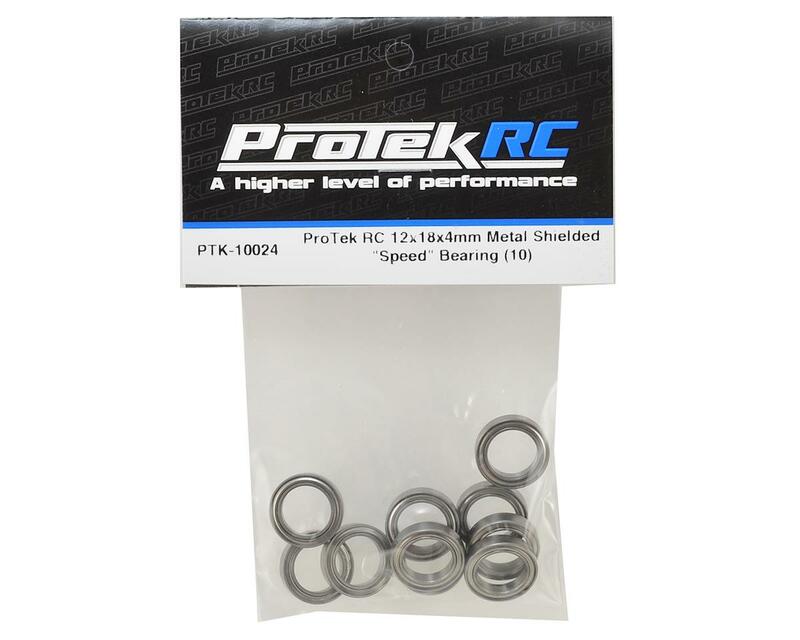 ProTek R/C "Speed" bearings are high quality steel/chrome bearings designed for the R/C racing enthusiast. 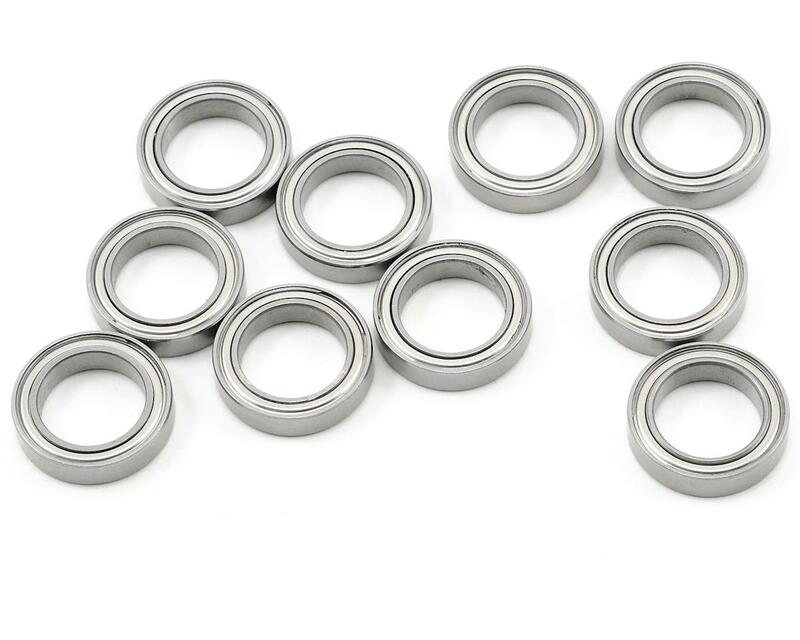 These 12x18x4 metal shielded bearings are user for many Traxxas vehicles. Please check the manual that came with your vehicle for the correct size if you are not certain.